To get started, go to omronconnect.com/setup , where you can download Omron Connect app. Follow the instructions provided to pair your blood pressure monitor with the app. 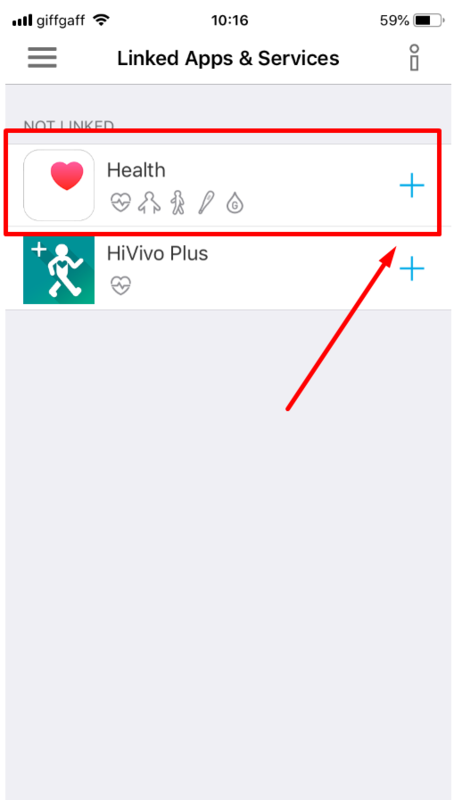 iOS users: Tap on a + sign next to Apple Health icon and provide required permissions. 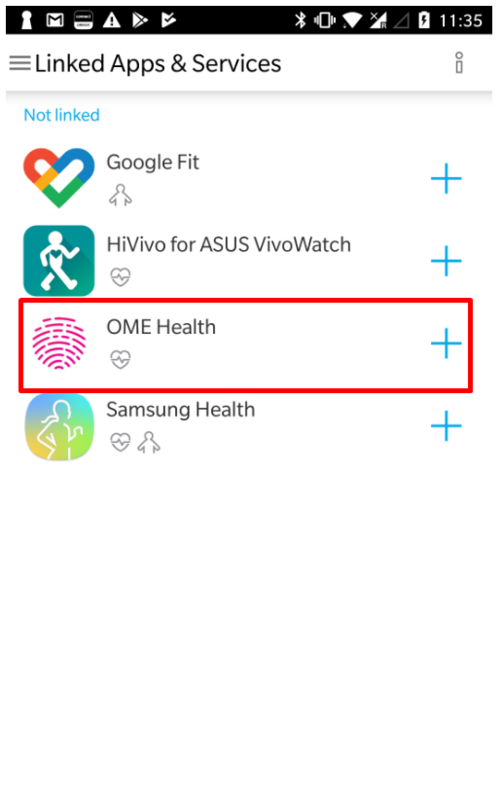 Important: Please make sure you have given OME Health app permissions to connect to your Apple Health account. Android users: Tap on a + sign next to OME Health icon and provide required permissions. 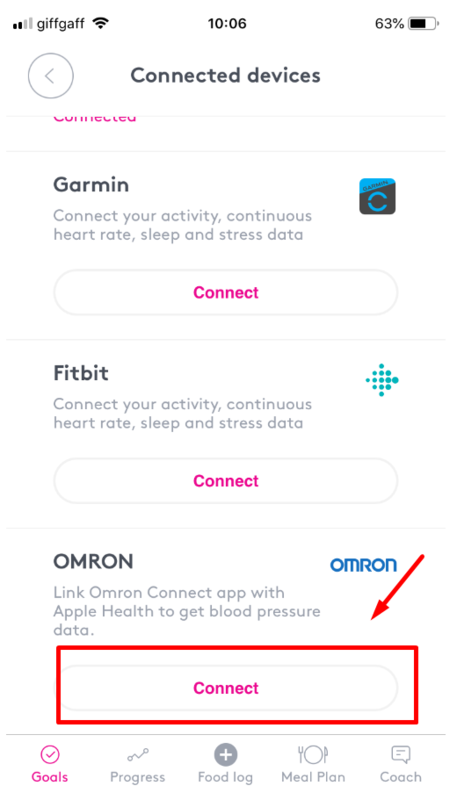 Once you're in the Connected devices page, scroll down until you reach OMRON icon, tap Connect and follow the instructions. 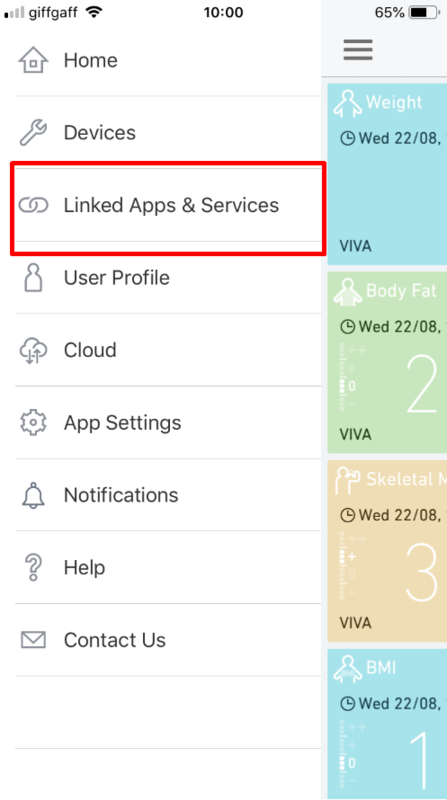 Important: If you're an iOS user, you will need to ensure you have given OME Health permissions to connect to your Apple Health account. 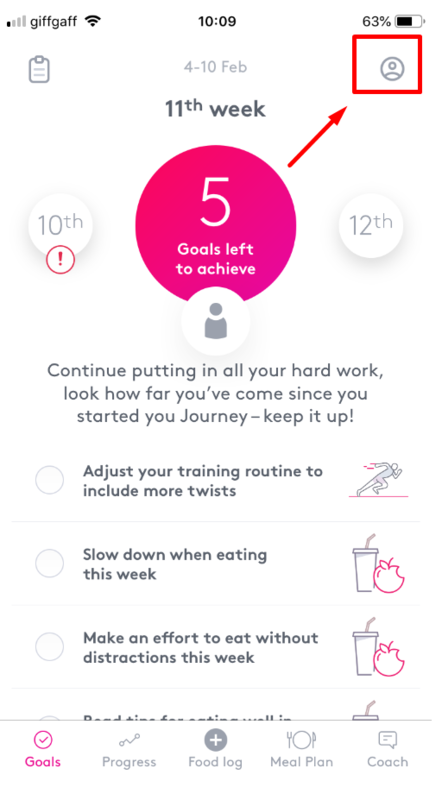 Once you’ve connected your device, OME Health will retrieve the measurements you take. Don’t forget to take your blood pressure readings on a regular basis so we can track your progress better!